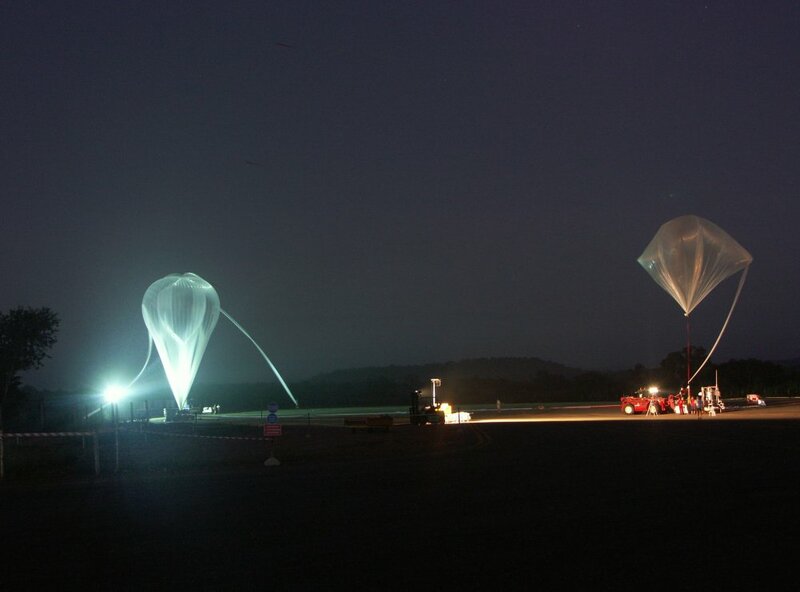 The balloon was launched at 5:40 local time on June 4th 2005 by dynamic method assisted by auxiliary balloon. After a initial ascent phase the float altitude of 36 km. was achieved and was activated the valve located at the top of the balloon starting a controlled descent to allow to take samples at different altitudes. After near 6 hours of flight the separation command was transmited at 11:51 local time and after a descent phase of near 45 minutos the payload landed northeast of Grajaú, Maranhao state, near 350 kms west of the launch base.